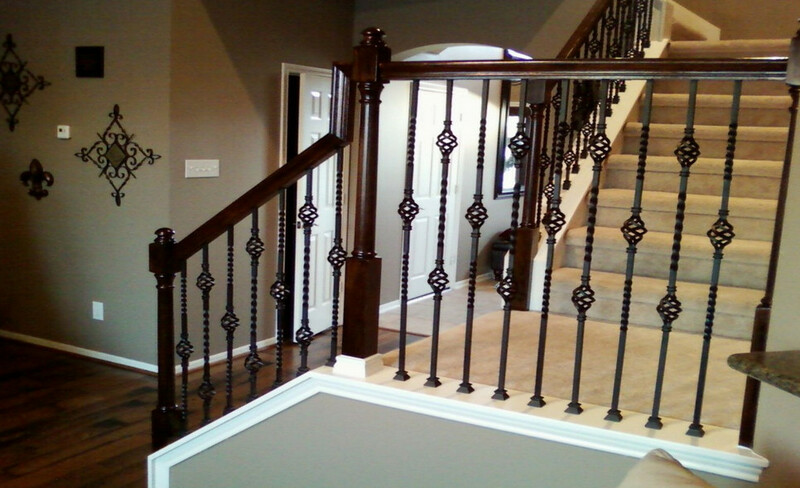 When you have to change the appearance of stairs, think about wrought iron balusters. The types shown in the picture are simple balusters that you can personally install in your house. If you can work with metal and wood the task should not be difficult. With a few instructions the task is not difficult.